One size does not fit all. Our digital label and tag solutions are designed to meet the production needs of your business – and when your needs increase, we have the solutions to grow with you. 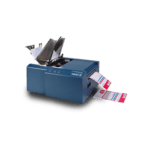 From efficient benchtop digital printers to versatile in-line commercial presses, let us help you find the digital solution that’s right for you. We’ve built our suite of solutions with end-user quality and usability in mind. 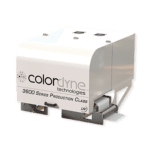 Take a look at these five benefits you’ll discover with Colordyne as your digital label printing partner for all of your application needs. 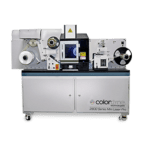 At Colordyne, we believe that purchasing a digital label printer or corrugated press doesn’t have to require a large capital investment. We’ve created affordable solutions without sacrificing quality and performance. 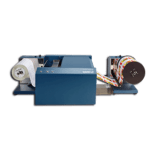 Whether you are printing 100 or 1,000 labels, our solutions are capable of meeting even the most challenging of applications at industry-leading speeds with the highest quality. 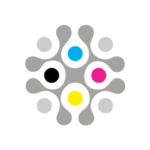 Through our crawl, walk, run approach to digital we make it easy for you to start with the solution that is right for your current business needs with the peace of mind that you can move to a large volume press at any time. 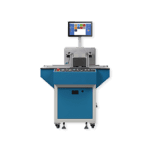 Our best-in-class digital printing platforms deliver the industry’s highest resolution, smooth gradients, detailed text and images and accurate color matching. Our solutions were designed for users of any skill level to be able to use with ease. With simple set-up and operation, each job is ready to go in a matter of minutes, not hours. 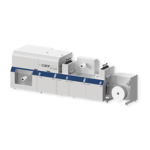 Are you looking for a roll-to-roll solution to work with your current off-line finishing assets? 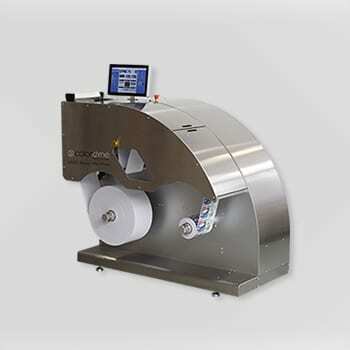 Or maybe you want a system that can print, laminate and die cut your labels all in one pass. 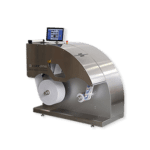 With our full suite of solutions, we have a digital label printer to fit your workflow, application and volume needs. 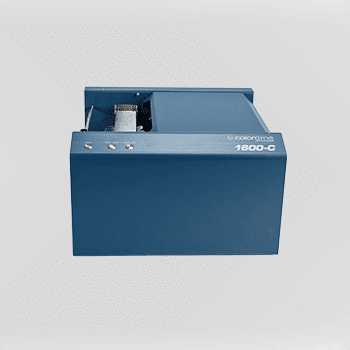 Looking to print on envelopes or boxes? We have a solution for that too. 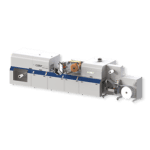 Take a look at our sheet-fed and overprinting systems for more information. Contact us to find your fit today! 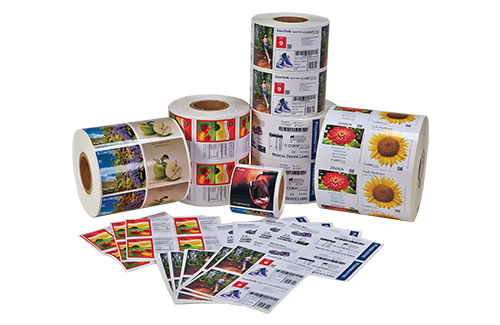 Take a look at our recently added pre-owened selection from our full suite of digital label printing solutions. Investing in a digital print system is only one part of the equation. 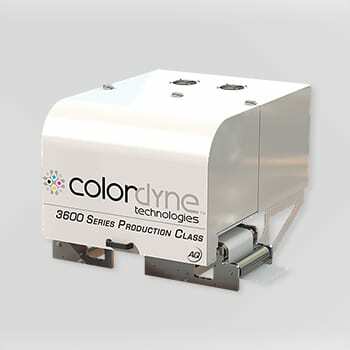 That’s why Colordyne offers consumables such as ink and printheads, as well as media and support service. 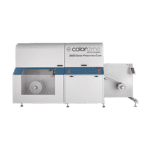 Get the most out of your investment by purchasing everything you need for your digital business through Colordyne. Learn more about how you can save money and exceed your ROI in less time.